Follow aspiring photographer Cameron Carver on his journeys around the country to photograph amazing animals and landscapes and do a little birding along the way. So, I haven't posted to this blog in a long while. I think I am going to start blogging more often. A lot has changed since the last time I posted. 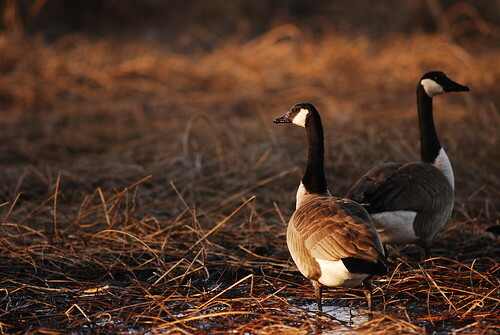 I have become much more active in birding and less active in photography. I took a semester off from school to try to get my physical and mental health problems worked out and to focus on a busy work schedule. 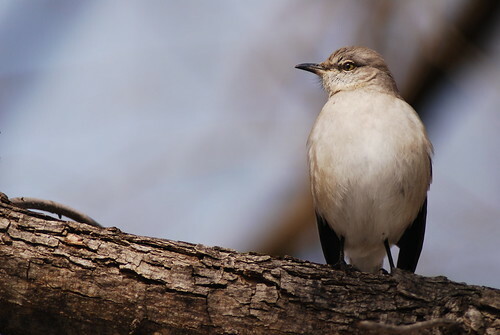 I work for an environmental consulting firm conducting bird surveys in various places throughout the southern plains. I am also now the president of the Llano Estacado Audubon Society. Stay tuned for more updates as time goes on. Mostly about birds and photos and trips. Fun times are ahead. Steve Collins is responsible for pointing out this eastern New Mexico gem to me. I have now visited the site 3 times this month. This particular trap is famous for bringing in eastern migrants as well as the western migrants that many Texans rarely see. 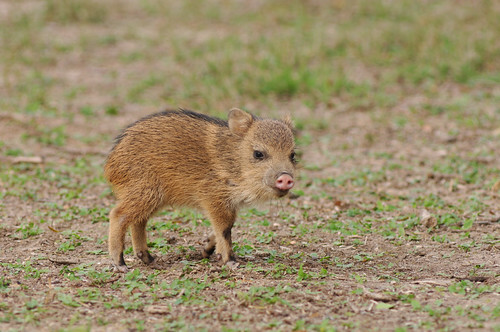 Melrose Trap has also played host to some very unusual Mexican wanderers. I look forward to posting more photos from this Trap in the spring. In December, I decided to roll a car going 60 MPH in Dalhart, Tx on the way back from Park City, Ut. Luckily, my parents came and picked me and my brother up and began the 3 day trek back to Arlington... yes 3 days. 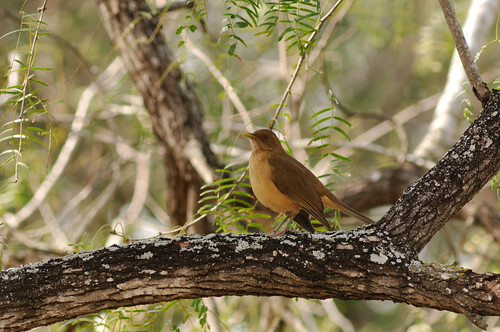 To get our minds off of that interesting experience, for the New Year we decided to drive down to the Lower Rio Grande Valley and get in some serious birding. 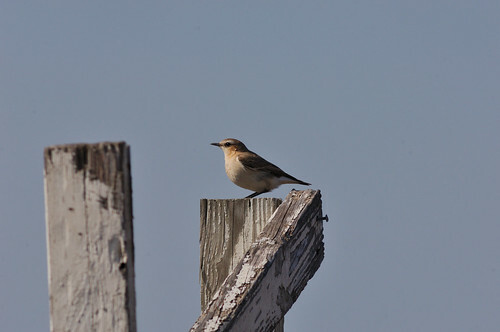 Luckily, this visit corresponded with the Bentsen Rio Grande Bare-throated Tiger Heron and the first sighting of the Northern Wheatear. However, I struck out on the Ferruginous Pygmy-Owl and Rose-throated Becard. If you have never visited the Lower Rio Grande Valley, you are really missing out. At the moment, I feel that my photography is uninspired. I have not been moved by the simple art of my surroundings: the lone tree in the pasture, the trail winding into the sunset, the sway of dormant grasses reacting to the passing wind. Instead, I have only been searching, searching for things that don't exist. A good photographer can take an epic moment, location, or scene and capture it, but a great photographer has the ability to take any scene or situation and turn it into grandeur. I feel as though I can do neither. I need to return to what inspires me, the simple beauty of what surrounds us. So, tomorrow I will travel to Caprock Canyon State Park. I may not even touch my camera. I will just walk and think and observe. If something inspires me I may shoot it, but then again I might not. 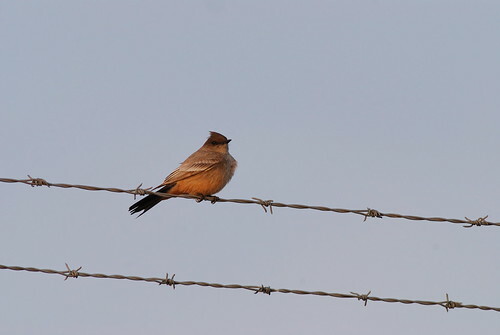 I found this Say's Phoebe today in Lubbock. It is the first one that I have ever seen in Lubbock and seems to be a little early. This last weekend I participated in the GBBC a 4 day event hosted by The Cornell Lab of Ornithology and the National Audubon Society that attempts to create a real-time snap shot of birds across the North American continent. 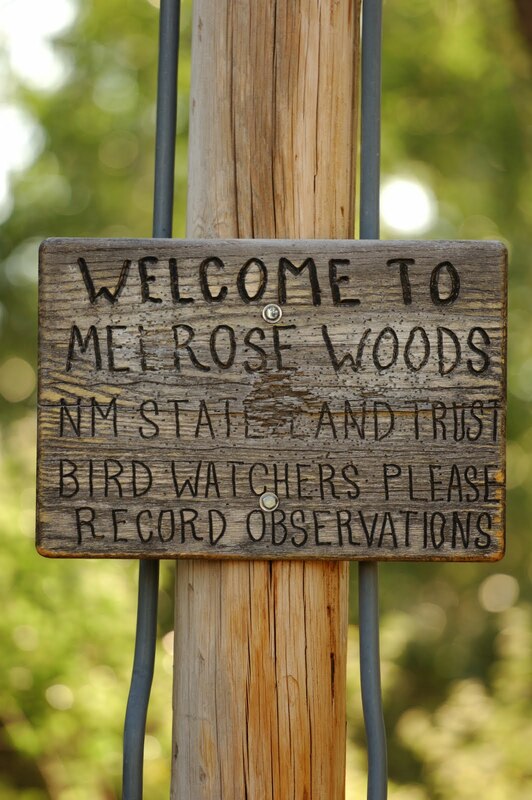 Participants must bird for 15 minutes or more while taking a tally of the birds they see in that time and then reporting it on the website. 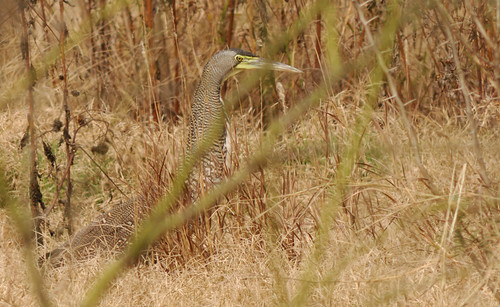 For the event, I drove home to Arlington to lead bird walks at River Legacy Science Center. Unfortunately, the power was out at my parents house and was an uncomfortable 49 degrees in the house all weekend. River Legacy also hosted an event for families and it seemed like everyone had a good time and learned about birds. On Sunday I returned home to Lubbock and then on Monday I got in a few tallies including 2 Harris's Hawks that the website pretty much refuses to accept. 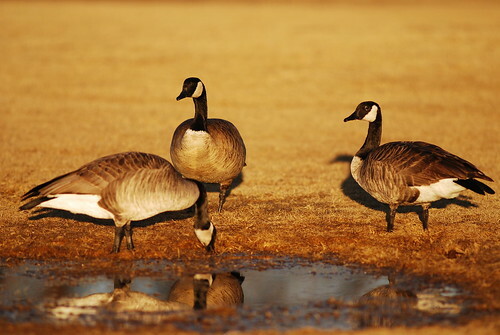 With many of the geese leaving Lubbock, I thought that I would post some of the pictures that I took of them this winter. 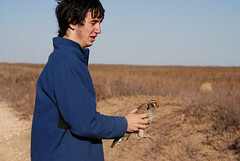 Also, this spring I will hopefully be working with the Lesser-Prairie Chicken research again. It is a lot of fun being able to get so close to this sharply declining bird. Hopefully I can get some awesome chicken pics this year and get them published. 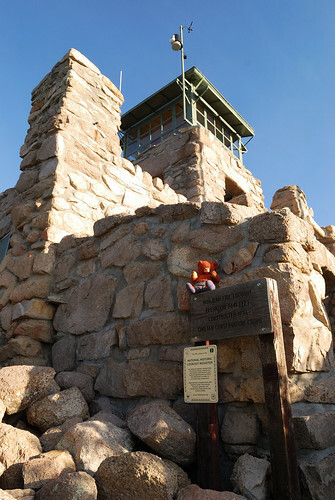 Smokey Bear has been a national icon for generations, inspiring not only wildfire prevention but conservation in general. For his 65th birthday I decided to visit his old stomping grounds, Lincoln National Forest. 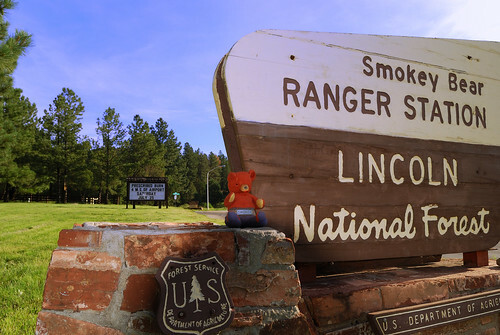 While my main objective was to photograph the fantastic Smokey Bear Ranger District of the Lincoln National Forest, my mom made me promise that I would take her 40 year old stuffed animal Smokey Bear and photograph him in his home forest. These are the resulting images. Eventually I will get around to posting the nature images from the trip. If you would like to help out, use any of the Amazon links found on this page to purchase something and Amazon will make a small donation to the site.